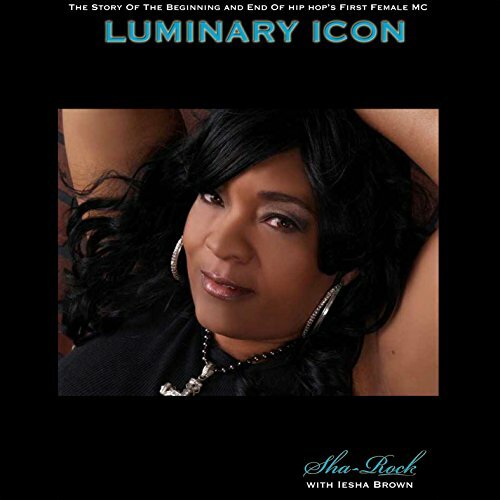 Showing results by author "Iesha Brown"
It's been years since we won the lawsuit against Sugar Hill Records. I am at a place in my life where I finally feel it is necessary to tell my story. Lord knows I am not getting any younger. Some may not like it, but the truth stands clear when everything else crumbles. My hope is to give you a visual of my group, the Funky 4 + 1 More's journey as young teenagers from the Bronx, New York. Teenagers who were young, inner city kids who broke barriers and became the Gladys Knight and the Pips of hip-hop.